One Australian-based bookkeeping services firm has announced its plans to be one of the first to start accepting the digital currency bitcoin as a form of payment for its small business services. 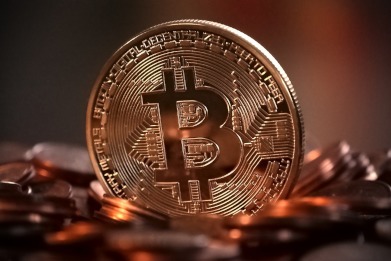 Founder of the firm BookBoost, Don Grgic, notes the “rapid rise” in popularity of the digital currency, and is comfortable implementing it in the firm for customer convenience. “It makes sense for us to now accept digital currency for payment to accommodate our customers' needs as much as possible,” he said. “The digital currency bitcoin has had a rapid increase in popularity. It is being accepted by an increasing number of organisations from local cafes to multi nationals including Amazon, Bloomberg, WordPress, Expedia, Intuit, Microsoft and others,” he added. Separately, BookBoost has also moved away from billable hours, in favour of value-priced and monthly flat fees.